MY BABY is proud to say their last album ‘MOUNAIKI ~ By the Bright of Night’ is nominated for an Edison Pop Award. 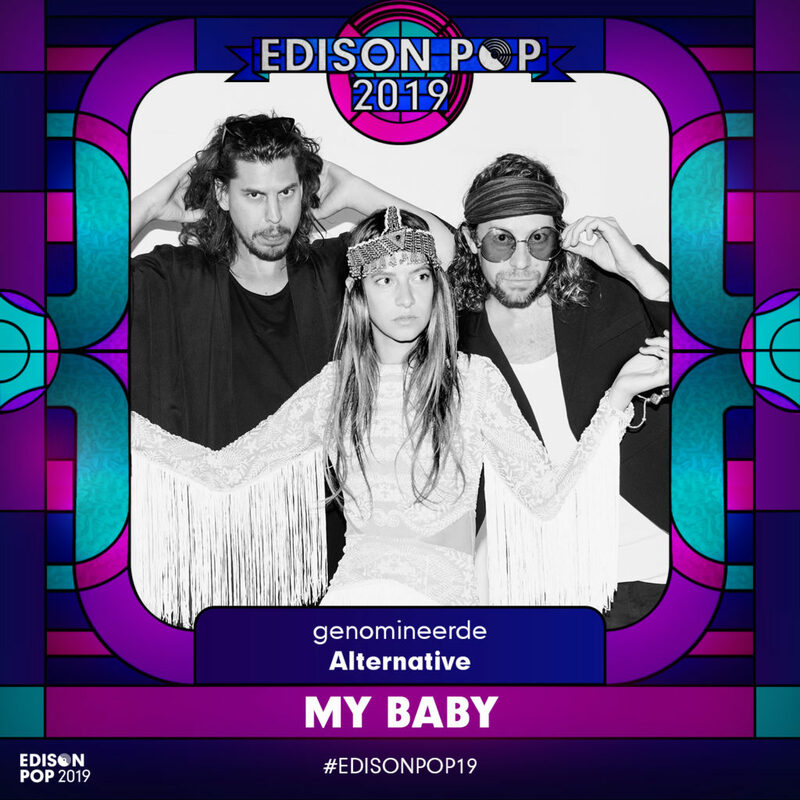 This is the second time that the band is nominated for an Edison Pop Award. They took home the award in the category ‘Alternative’ in 2016 for their album ‘Shamanaid’.